Screenwriter/filmmaker Richard Linklater has directed 17 feature films. He also serves as the artistic director for the Austin Film Society, which he founded in 1985 to showcase films from around the world that were not typically shown in Austin. The society has given out more than a million dollars in grants to Texas filmmakers. In 1999, it was honored by the Directors Guild of America in recognition of its support of the arts. Linklater is best known for his Before... trilogy with Ethan Hawke and Julie Delpy. 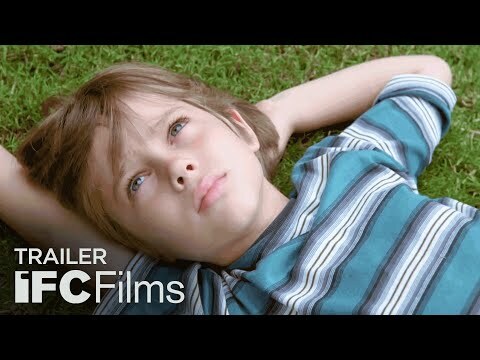 Boyhood was released on Blu-ray, DVD and VOD 1567d ago in the US and the UK.